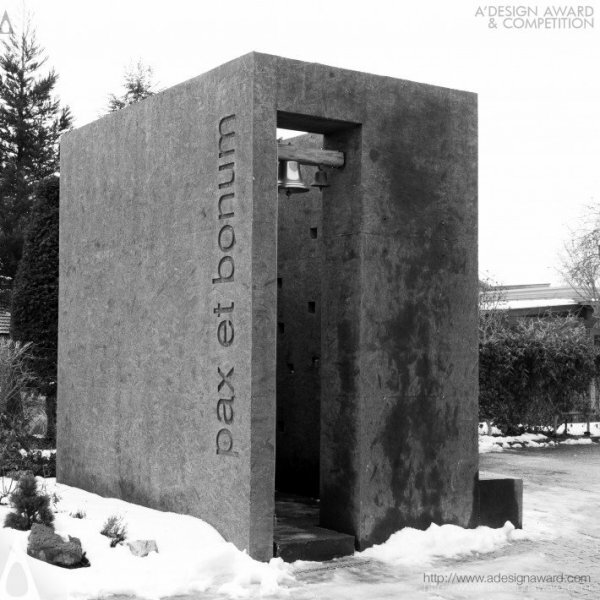 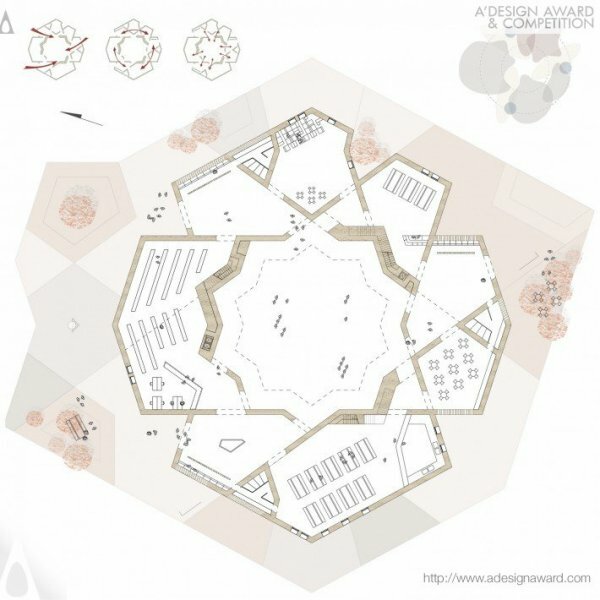 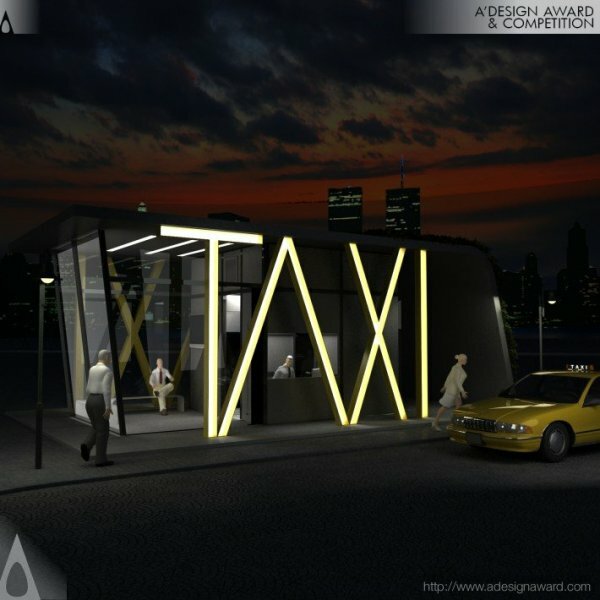 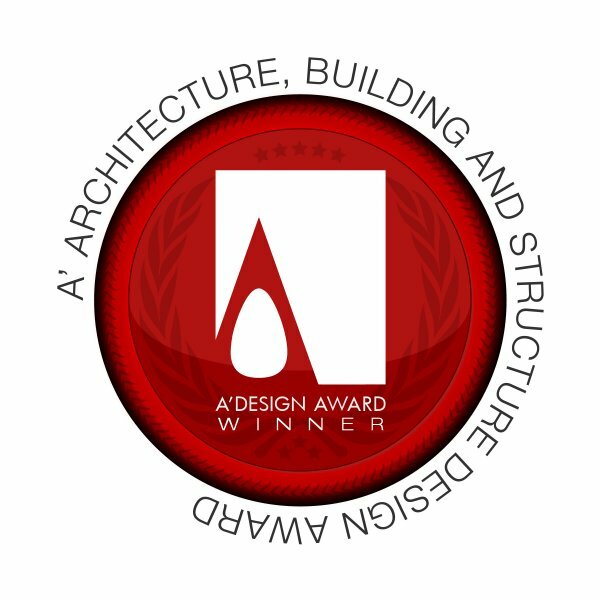 A’ Design Award & Competition announces its call for submissions for the Architecture Design Category. 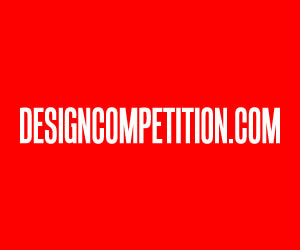 The A' Architecture, Building and Structure Design Competition is a specialized design competition open to both concept stage and realized architectural projects, urban design projects and buildings designed by architects, architecture offices, real estate developers and construction companies worldwide. 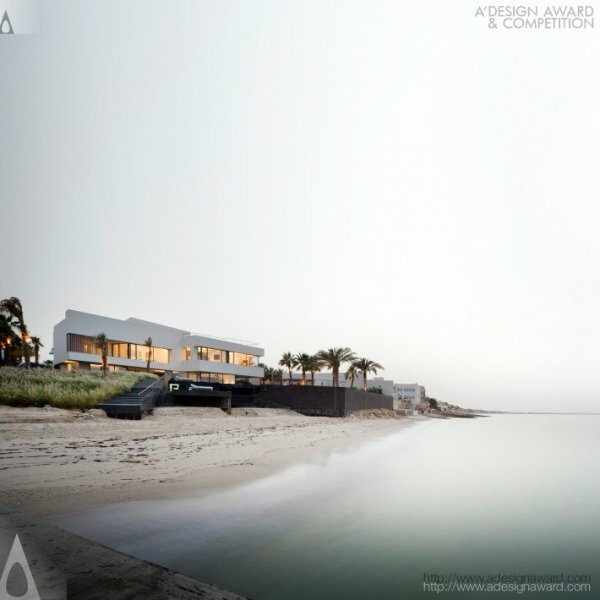 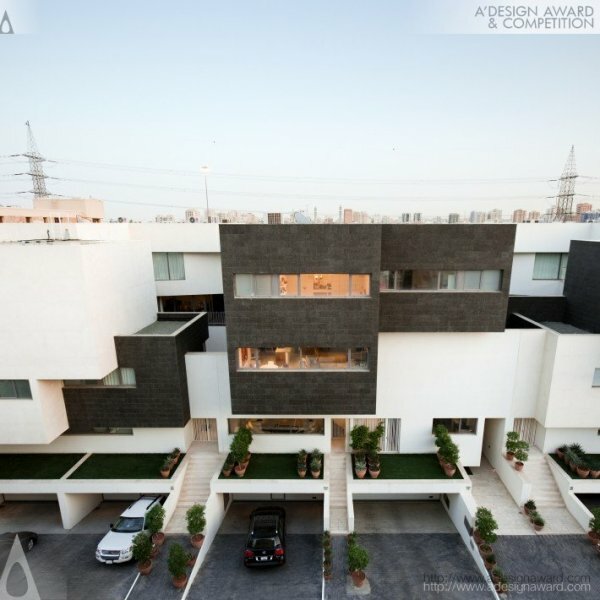 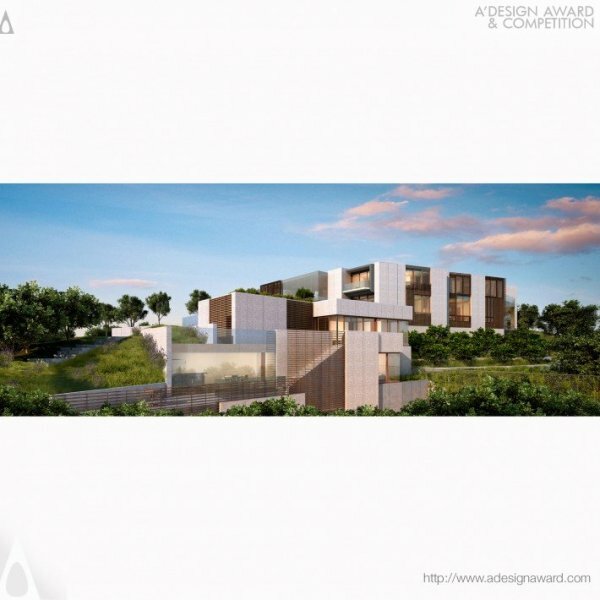 The winners of the A' Architecture, Building and Structure Design are provided extensive and exclusive marketing and communication services to promote the success of winning the A' Award. 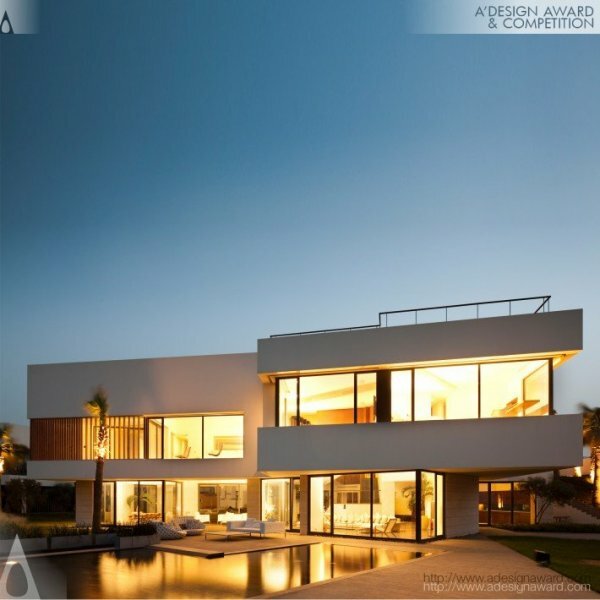 Furthermore, the winning designs appear on the A' best designs book which is available worldwide, this book is furthermore distributed to the high-profile magazine editors, design oriented companies, top level managers and relevant parties. 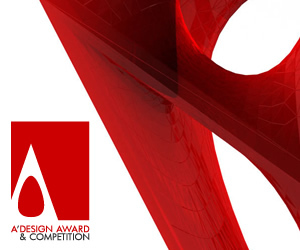 The winning designs are also exhibited in Italy as a Poster (or Scale Model), and the best designs will be picked for the permanent exhibition. 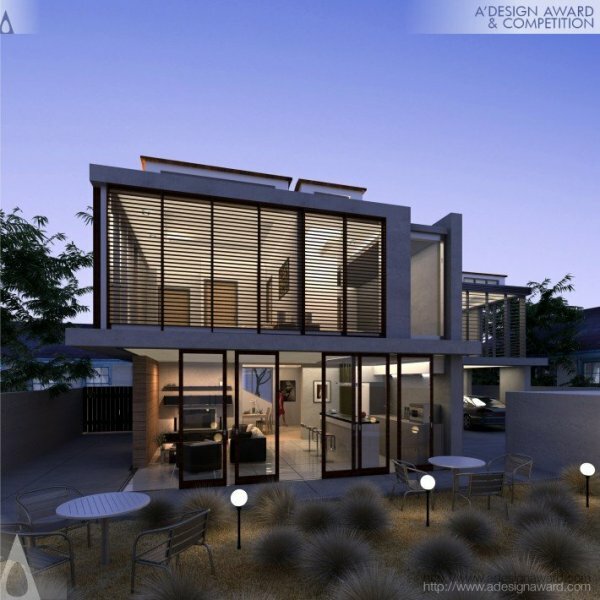 When submitting to the Architecture, Building and Structure Design competition, always prepare a visually stunning presentation of your project, high-resolution images, renderings and mockup photos can be submitted. 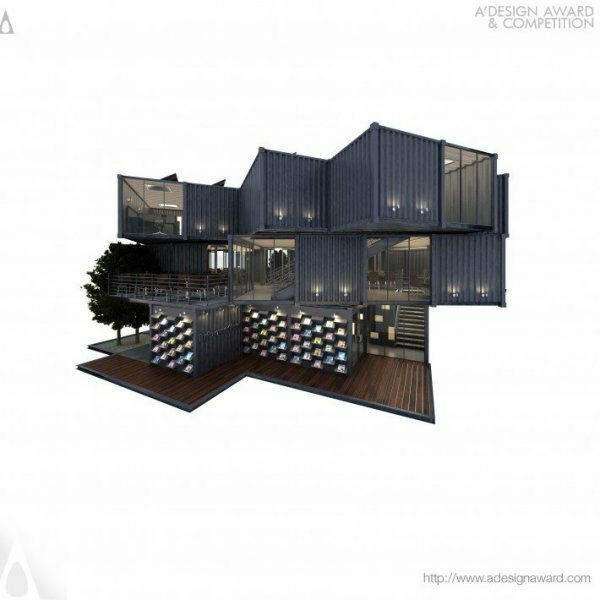 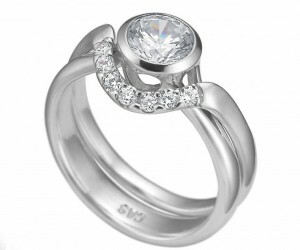 It is important to attach contextual presentation and textual descriptions as a PDF document. 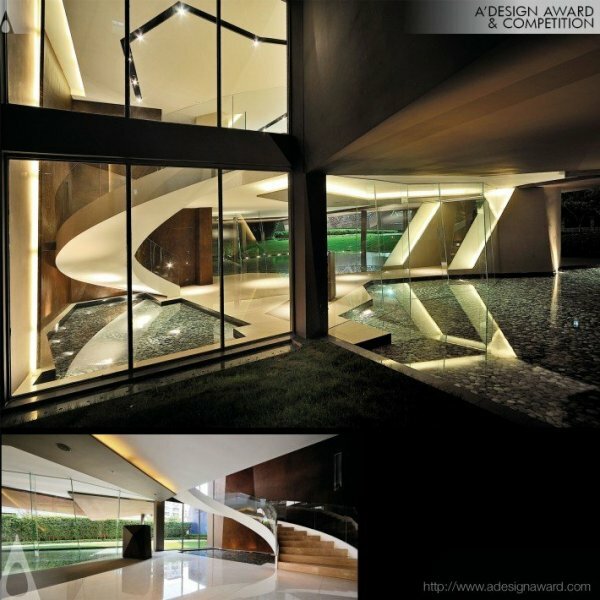 The winners of Architecture, Building and Structure Design appear on magazines, newspapers, webzines and many other publishing mediums. 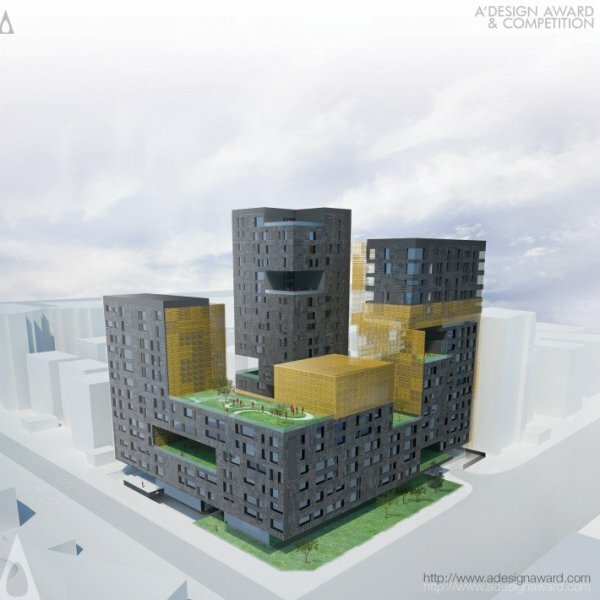 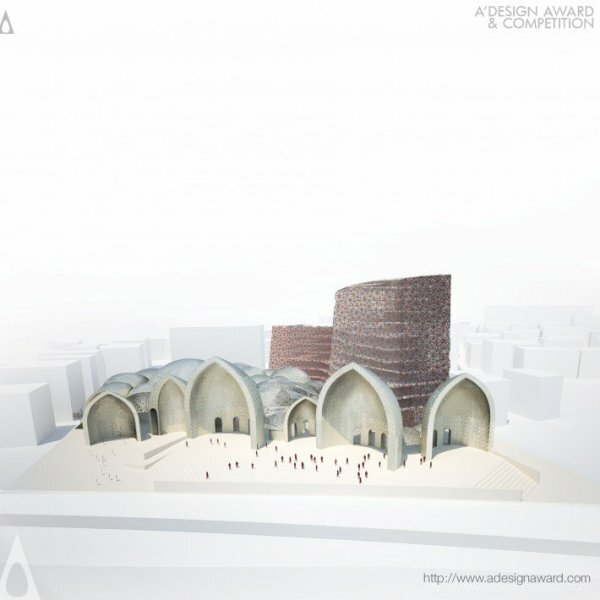 For concept stage projects, the A' Award is an early indicator of success, this lets young architects and offices to continue and improve the winning projects for added value generation, furthermore the A' Award connects architects to a large industry base and setups the links between the architects, architecture offices and the real estate developers. 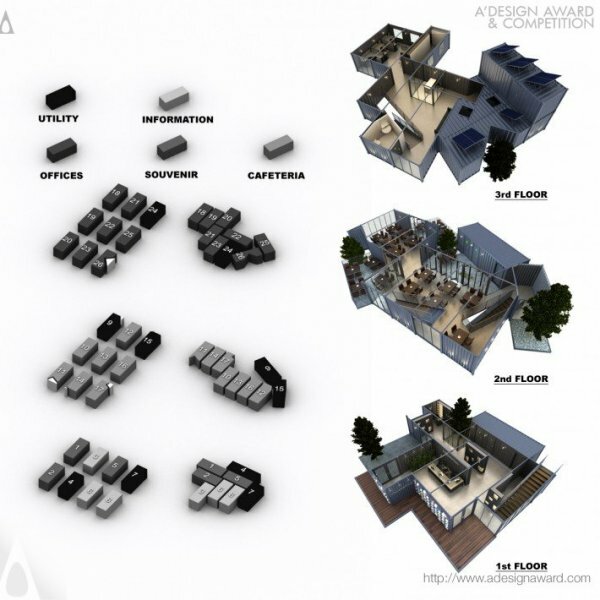 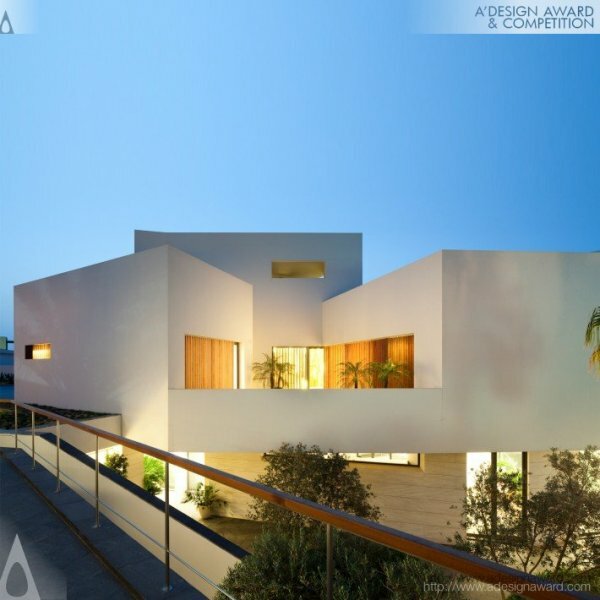 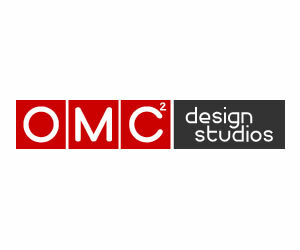 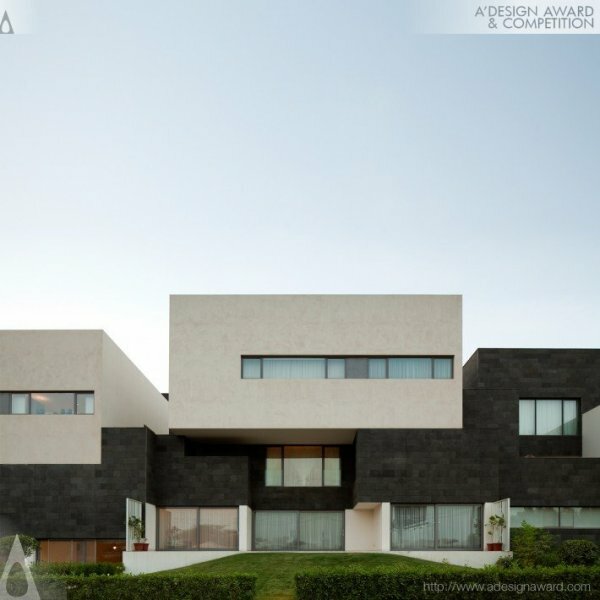 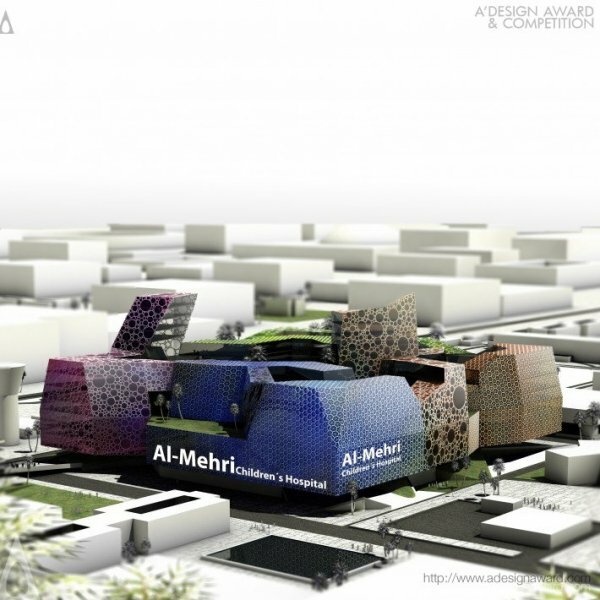 One of the aims of the Architecture, Building and Structure Design Award is to attract the attention of architecture media, urban magazines, and building industry to your business by means of creating publicity and dissemination and also to separate you from the rest of the actors in the architecture sector by honoring your institution with a prestigious award. 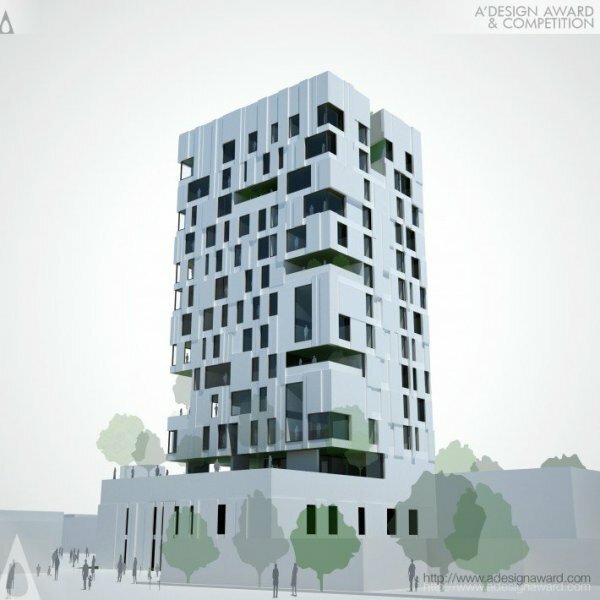 The General Architecture and Building Design Award Categories are: Agricultural Buildings, Arts Buildings, Commercial Buildings, Culture Buildings, Dwellings, Educational Buildings, Entertainment Buildings, Government Buildings, Industrial Buildings, Law Enforcement Buildings, Parking and Storage, Religious Buildings, Structural Buildings, Transit Stations. 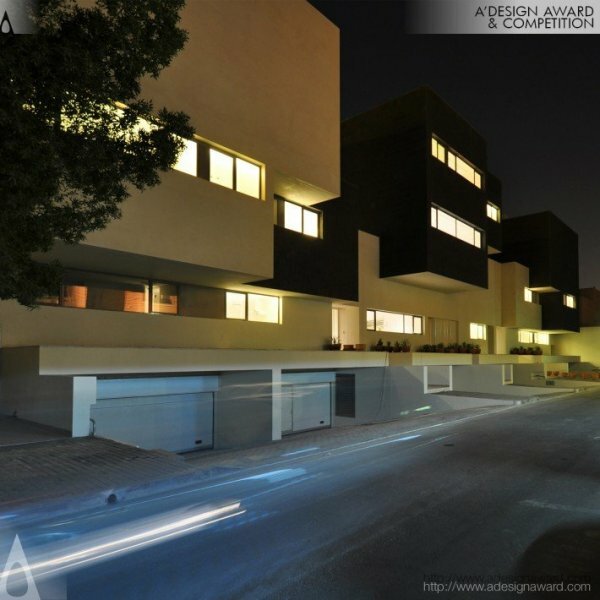 Military Buildings are not accepted and Landscape, Interior and Urban design projects should be submitted to different main categories. 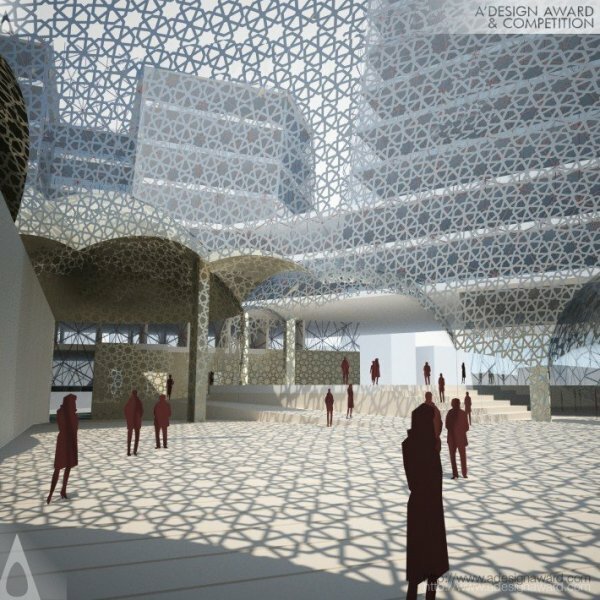 This article was added on Monday, 27th of January, 2014 at 05.26 am by author Onur Cobanli Tags: architecture competition, architecture awards, building design award. 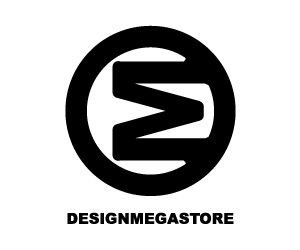 Read our copyright policy here.